Here is another set of cards, I had been making cards, but just not able to spend much time blogging, so I have quite a few back logs, and even the commenting isn't going great, I am trying to catch up whenever I sit for blogging. 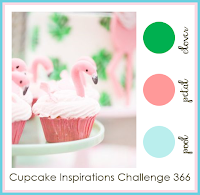 The second one is inspired by the cupcake inspiration challenge colors. 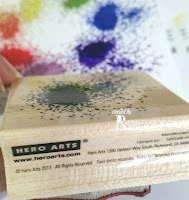 I used the Splotches stamp from hero Arts rubber stamp, and stamped in a light blue shade. The roses are from my custom made stamps. I used a green and blue marker to drew lines for the sentiment base, framed it with black, The sentiment is from Uniko Studio. I finished off with a blue twine. Pretty cards, Rahmat! 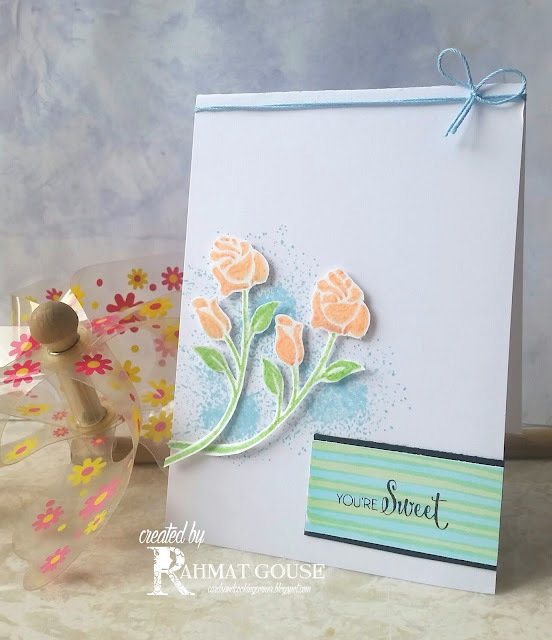 I think the sentiment looks amazing on your first card, in fact, the soft color suites it! And I love the layout of the second one - its so different, somehow, but I really liked it! Lovely cards! Great take on this week's colors at Cupcake Inspirations! so pretty, I love that second one. The colors you used are so great! thanks for linking at a2z! How lovely!! Thanks for playing with us at a2z. A very pretty card! I love the splatter background. Thank you for sharing with us this week at Cupcake Inspirations. Such lovely cards! I really like your layout on the second card, very unique and pretty! Thank you for joining us at Cupcake Inspirations! Really pretty cards! Thanks for sharing at a2z! Wow! Both of your cards are beautiful! Great coloring!!! Thanks for sharing with us over at Cupcake Inspirations! 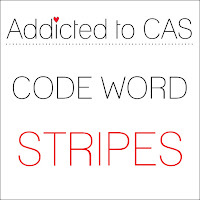 Beautiful card, love your take on stripes. thanks for joining us at ATCAS! Such a lovely and sweet card! 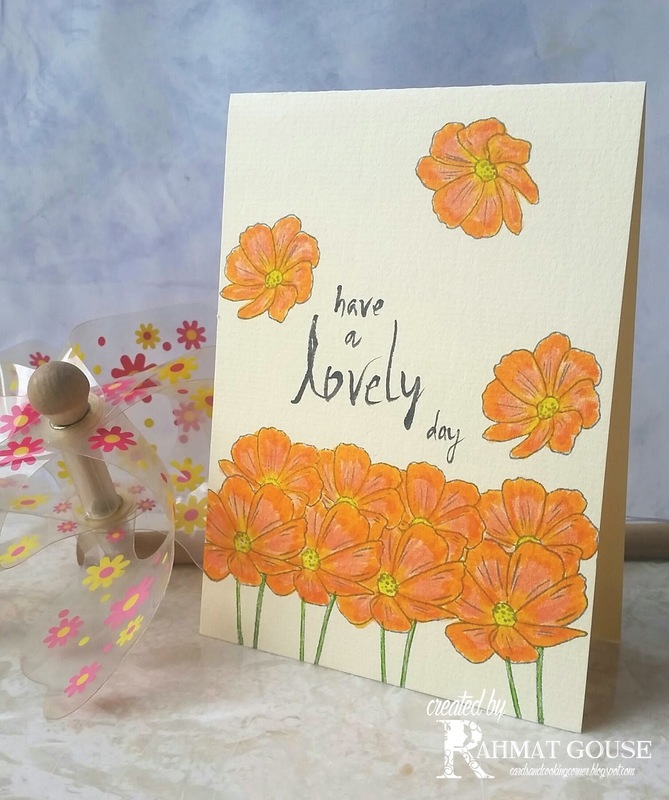 Thank You for playing along wiith our a2z Scrapbooking July Challenge!